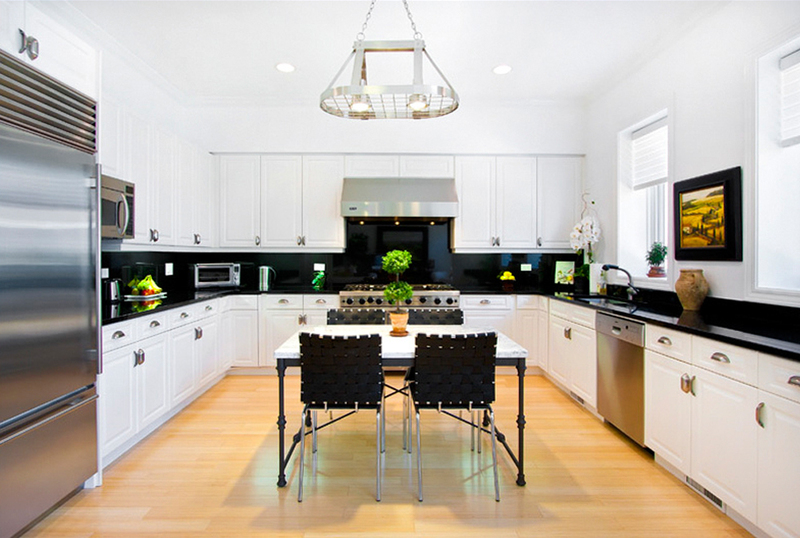 Jet Black has a timeless, elegant color which can fit on any modern design. It complements well with sleek, stainless steel kitchen fixtures which can enhance a contemporary decor. It is best used on light-themed kitchen designs as it provides a perfect contrast that balance out the whole space, and pulls everything together. 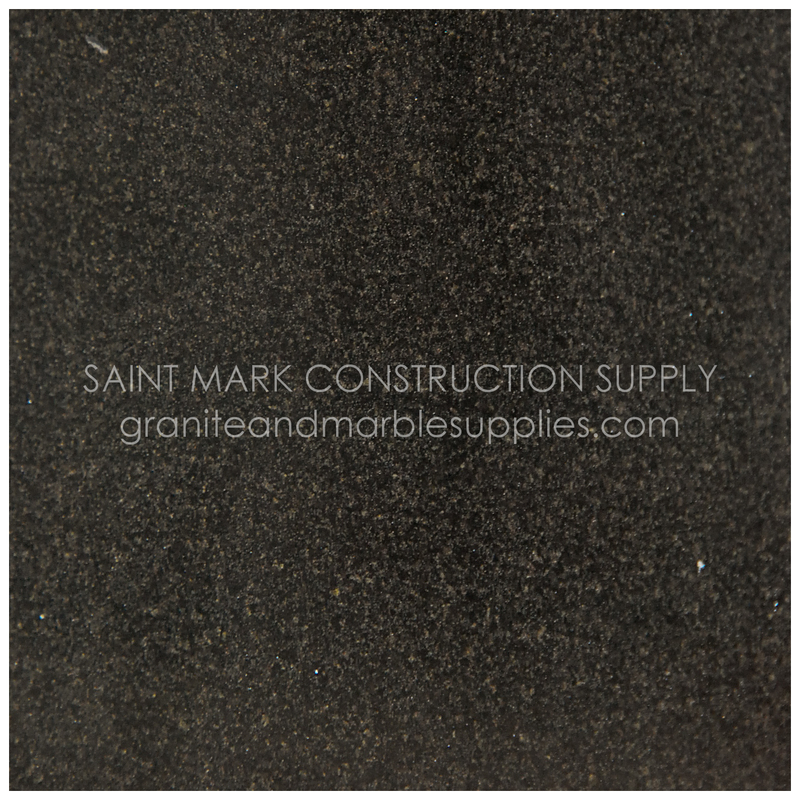 Compared to other natural stones, Jet Black Granite is more durable. Thus, it can withstand wear and tear under normal conditions. Moreover, it less porous, especially if it is properly sealed. You no longer need to think about those coffee stains on your countertop. Being a mid-range priced granite, a Jet Black countertop costs more compared to a typical Salt & Pepper or Pink Porrino kitchen surface, but a lot less than an expensive Italy marble. 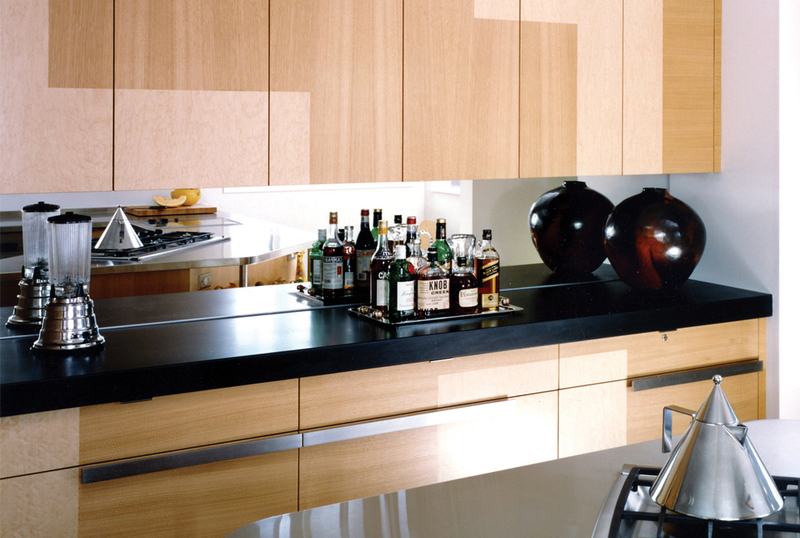 Given that its price is somewhere between cheap and steep, the cost of using Jet Black as your countertop material is very much reasonable considering the advantages. This entry was posted in Granite and tagged China, Counter Top, Countertop, Granite, Italy, Jet Black, Stone by saintmarkcs. Bookmark the permalink.